Palm Long Fiber Processing Technology is a process designed and developed by Global Green Synergy Sdn. Bhd. to convert Empty Fruit Bunch (EFB) into Dried Long Fiber (DLF). To fiberize the bulky EFB to produce long strand fibers. To reduce the moisture content down to 15% or less. To be compressed into bales. This processing line is our pioneer technology with advance design and proven results. It is a 2-in-1 (two-in-one) integrated system combining sieving and drying into a single process. 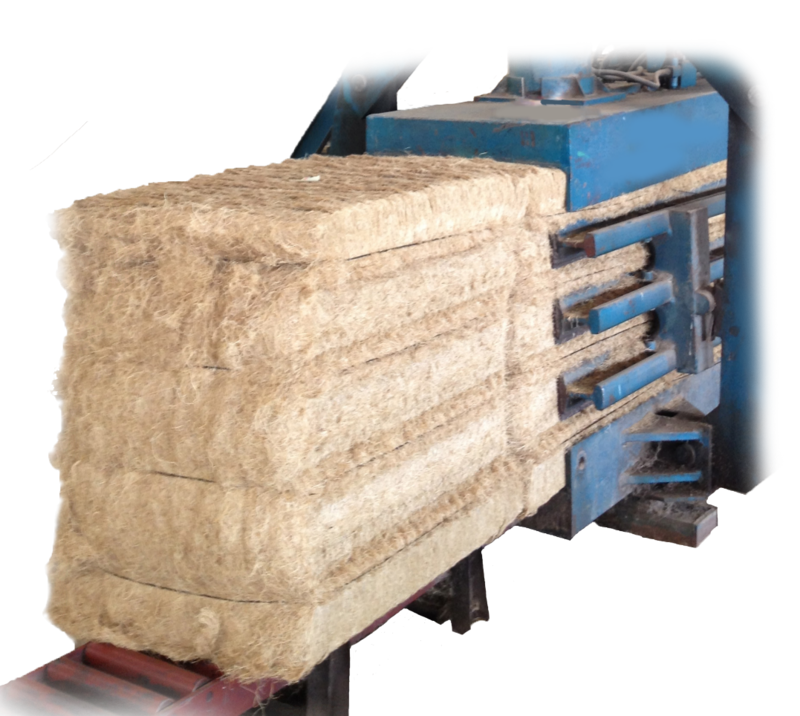 Its efficient baling system could compress out high density of fiber per bale. The GGS Palm Long Fiber treatment technology converts waste into wealth. Together with other GGS technologies, GGS is at the forefront providing effective solutions for the palm biomass industry.